We are so excited to announce our Summer Dance Program, to include dance for all ages and abilities. Weekly intensives or mini-camps are offered in addition to a reduced schedule for classes after school hours. 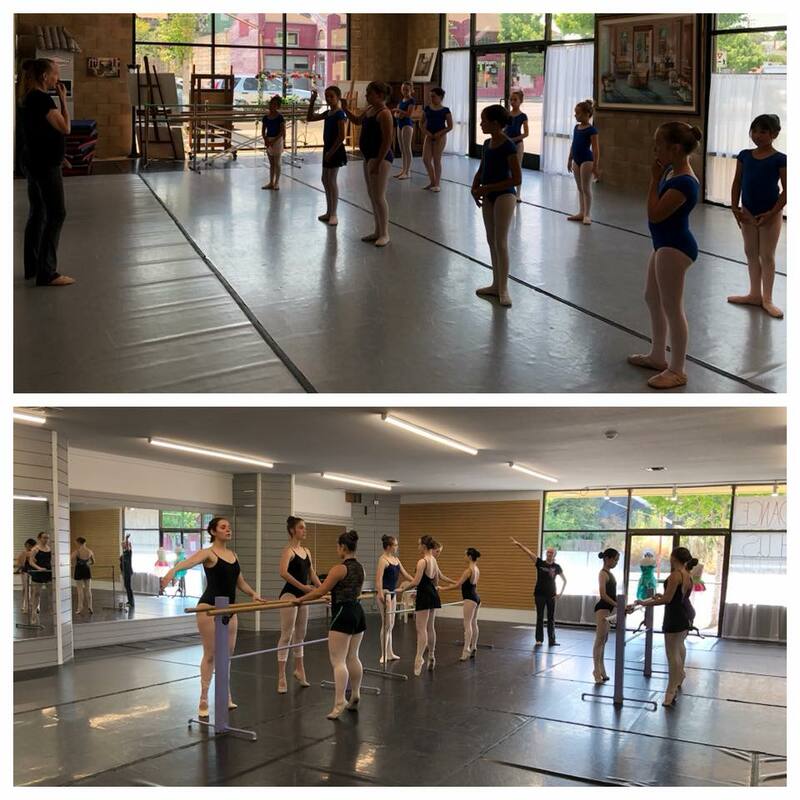 We have many guest teachers and choreographers lined up to share their passion and experience in different areas of dance. Please review the attachments and let us know if you have any questions. We have copies of all information also available in the studio. Please review the attachments and let us know if you have any questions. We have copies of all information also available in the studio.